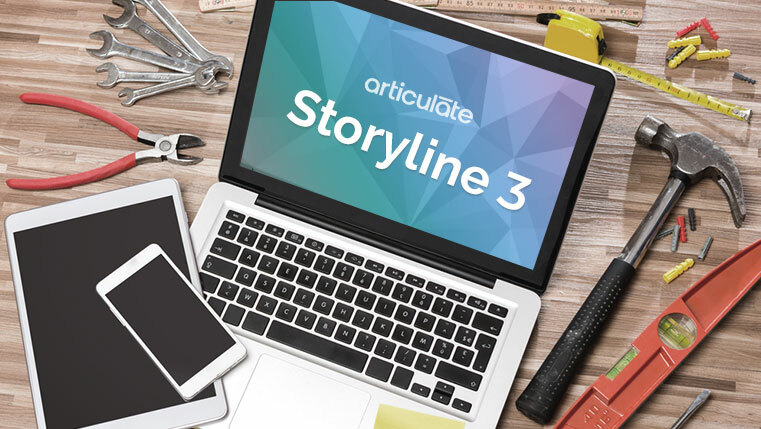 Articulate Storyline 3, introduced in the early part of this year is the latest product from the Articulate stable. Articulate Storyline has always been the rapid authoring tool of choice for developing highly interactive e-learning courses. 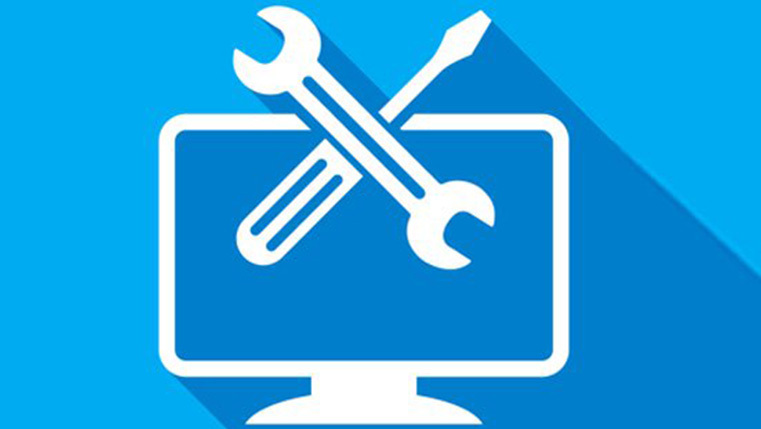 This latest standalone authoring tool offers features that are conducive to the responsive development of e-learning courses. Check this infographic to know the amazing features of Articulate Storyline 3 in detail.